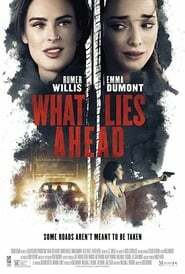 What Lies Ahead When two young women embark on a road trip from Georgia to New York, an unseen peril emerges that grows stronger with each passing mile. Sorry - Your browser does not support the HTML5 video tag. Demonia Undertaker An alien from another planet with great super powers comes to earth to destroy the whole human race by possessing their bodies. Alien bounty hunters Staleth is sent with Colinus to try to stop him before its too late. Bad Company Troubled teens in a 2nd chance 'bootcamp' program encounter a group of terrorists trying to take out a rural nuclear power plant. 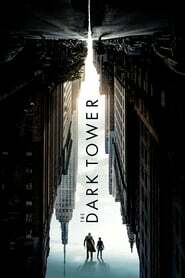 Stuck in remote area with no skills or communication to the outside world, the teens find they are the only thing that can stop a nuclear threat. Extraordinary Mission An undercover police officer attempts to take down a drug trafficking syndicate from the inside. Smoke Screen A botched assassination of the US Attorney General forces its perpetrators to go into hiding. Meanwhile, clandestine forces awaken to correct the situation. 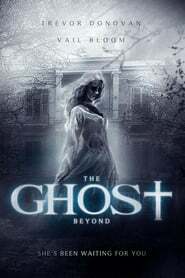 The Ghost Beyond A struggling novelist moves his wife and young son to an old country home, but when a presence begins to communicate with his son, the family must escape an evil that threatens to doom them to the house for eternity. 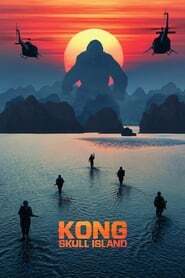 Kong: Skull Island Explore the mysterious and dangerous home of the king of the apes as a team of explorers ventures deep inside the treacherous, primordial island. 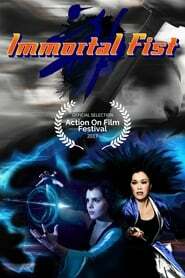 Immortal Fist: The Legend of Wing Chun Kaya Cohen abandoned as a baby, and raised by her foster mom, learns she is the last remaining descendant of the Wing Chun bloodline. 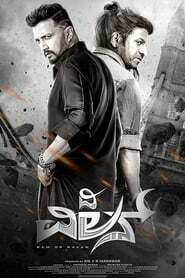 The Villain The Villain is an upcoming 2018 Indian Kannada-language film directed by Prem and produced by C. R. Manohar.